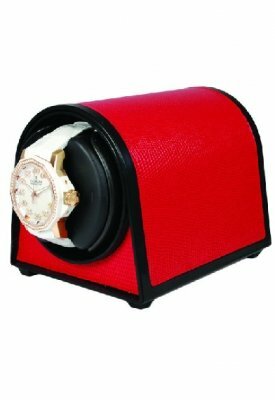 Buy Orbita watch winders from Prestige Time, the first ever online authorized dealer for Orbita watch winders with a Large selection of Orbita winders and watch cases in stock. 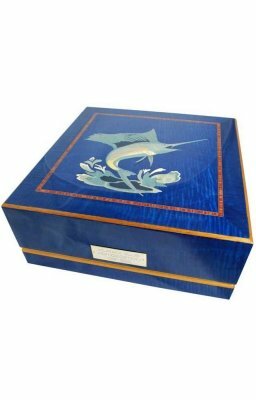 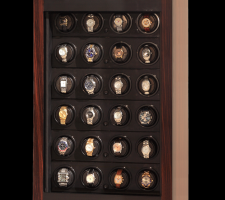 Orbita is the world's leading manufacturer of automatic watch winders and cases. 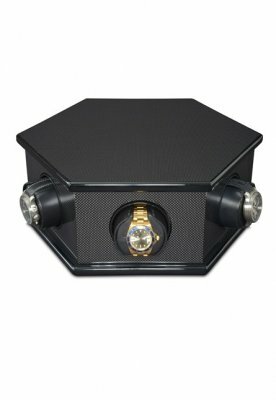 They make arguably the world's best watch winder, the Orbita Tourbillon One. 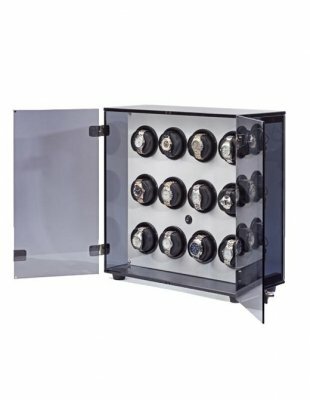 Others include Siena series with Programmable & Rotorwind winders Artisan, Cristallo, Bellino, Revolution, Futura, Sparta, Avanti & Sempre. 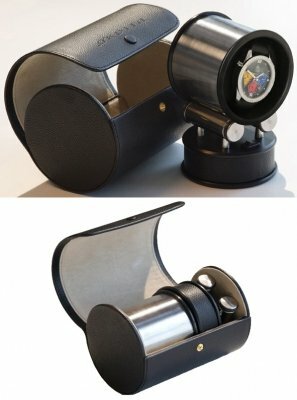 Orbita Watch Winders were introduced in 1996 when the Orbita Corporation initially offered a single patented device developed by Orbita's founder, Charles "Chuck" Agnoff, to keep fine automatic watches wound when unworn. 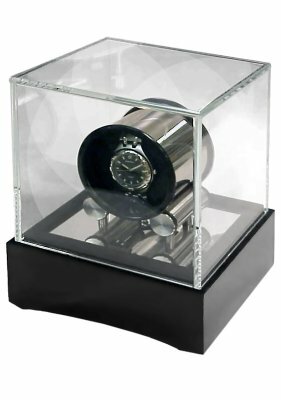 This Unique device, dubbed a "watch winder," was virtually unknown at the time but it satisfied the needs of a cadre of fine watch owners who found the task of continually needing to re-set unworn watches, most of which had various complications such as day, date, month, moonphase, etc., somewhat challenging. 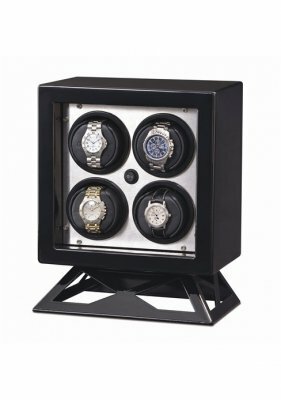 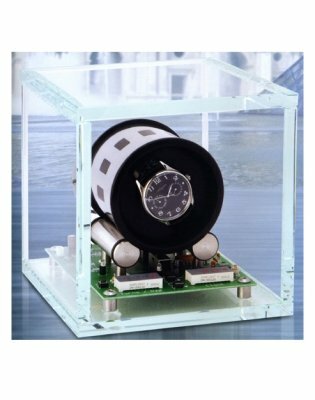 The reason why Orbita continue to make state-of-the- art watch winder technology their business? 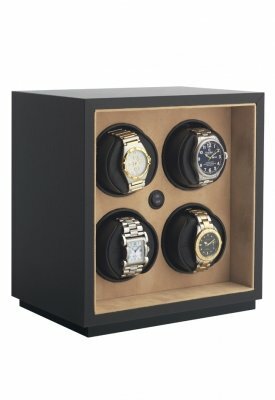 They love watches, and they want to help keep them on the move. 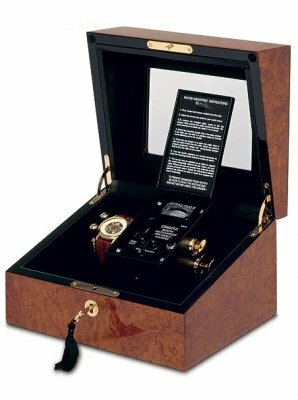 Like all watch customers, they are fascinated by masterpieces of traditional watchmaking. 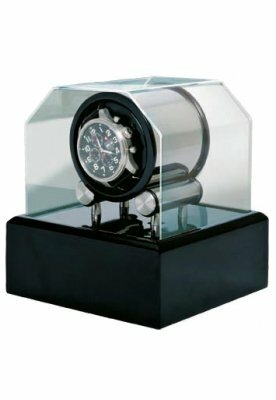 They have therefore set themselves a goal: to develop appliances which "keep mechanical watches on the move" - safely and reliably. 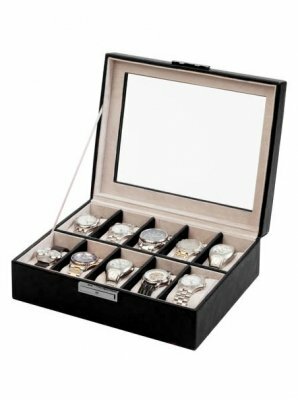 To ensure that they keep perfect time, all the time and where valuable timepieces are involved, only state- of-the-art is good enough. 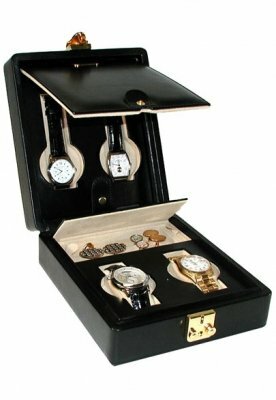 The exclusive range of products offers quality at its best. 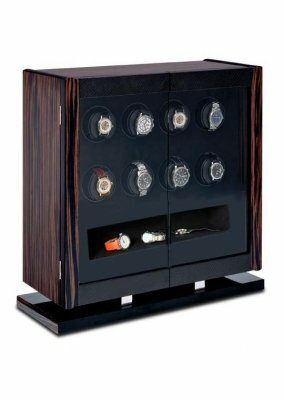 Orbita has combined the finest Italian design and exquisite materials with high-precision technology and superb craftsmanship, producing masterpieces of sophistication. 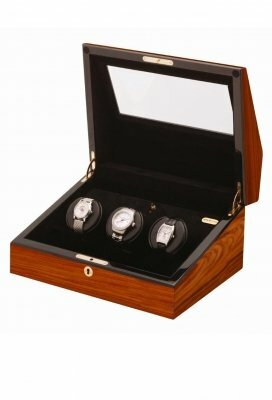 ORBITA products are the perfect choice - to be enjoyed and cherished. 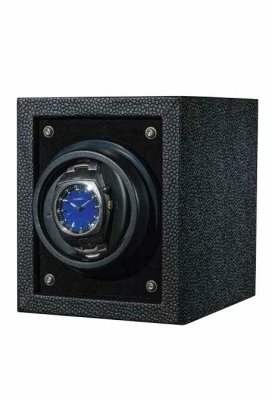 Today, Orbita watch winders are proud to be the international market leader for the production and sale of Premium watch winders.